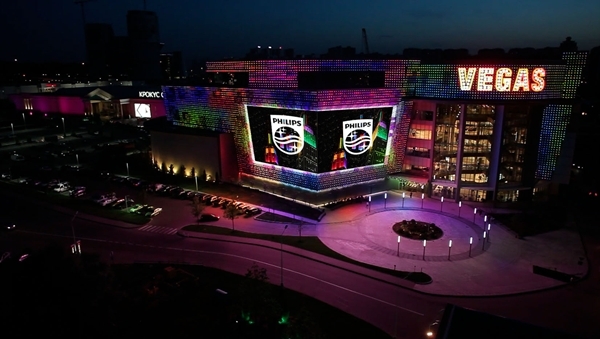 Leading technology company Philips recently completed a project to provide its Color Kinetics connected architectural lighting technology to VEGAS Crocus City, a shopping entertainment mall in Moscow. 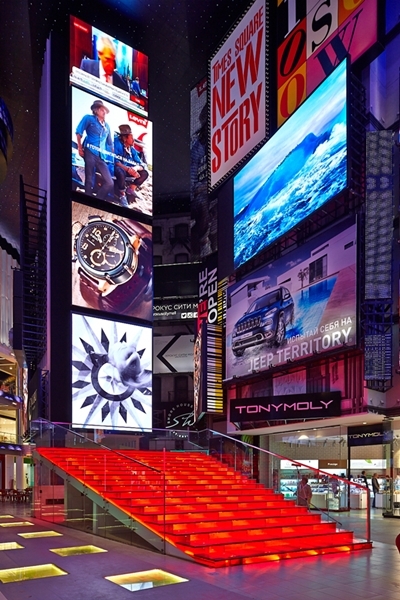 Modeled after New York City’s Times Square, Philips installed a mix of connected LED façade lights, light panels and HD-screens into the interiors of the mall. 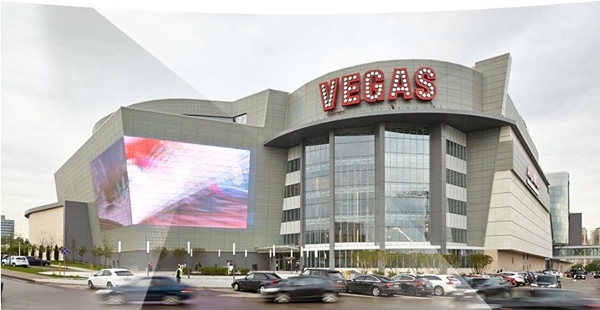 Thanks to the lighting installations, VEGAS Crocus City can “broadcast text and images, graphics and color effects, commercials and online broadcasts for sport events, news, even the latest on traffic jams in the city”—similar to Times Square. 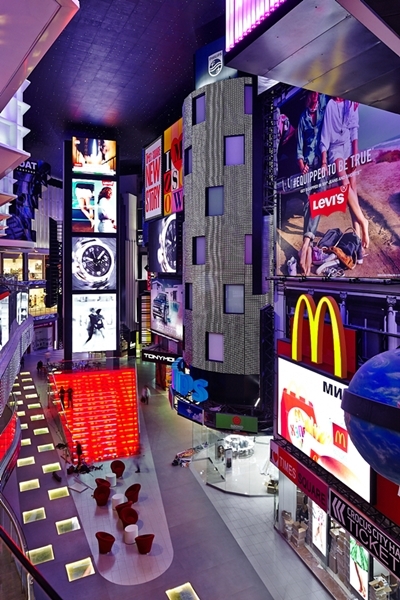 According to Emin Agalarov, vice-president of Crocus City Group, “The media façade and lighting decoration to resemble Times Square (will) reveal remarkable opportunities in commercial application and for guests’ entertainment”.